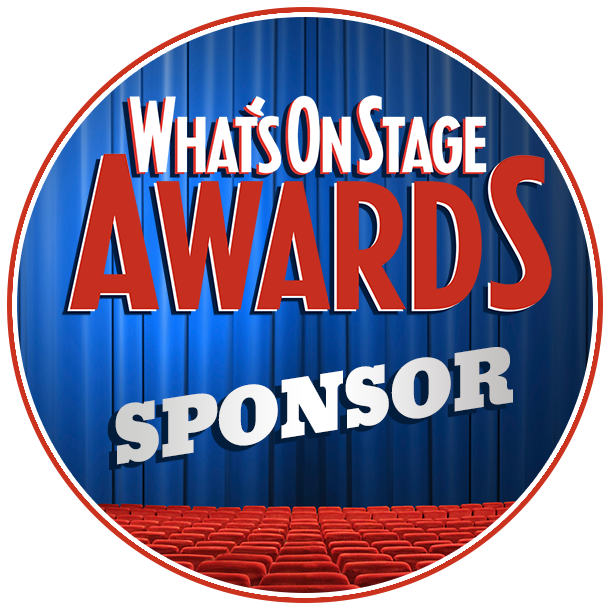 R&H Theatricals Europe is proud to be a sponsor of the 2014 WhatsOnStage Awards. The WhatsOnStage Awards, now in their 14th year, are the original “theatregoers’ choice” prizes, and the only major UK theatre awards decided across the board by the public. The 2014 Awards cover the best of the 2013 theatregoing year. In a new record, more than 80,000 submissions (81,088 to be exact) were received in the preliminary nominations phase of the 2014 WhatsOnStage Awards, which closed this past Saturday. Broadway star Eden Espinosa kicks off the WhatsOnStage Awards Launch Party this Friday 6 December with a performance of "There's Music in You" from the current hit Broadway production of Rodgers + Hammerstein’s Cinderella. To find out more, click here. 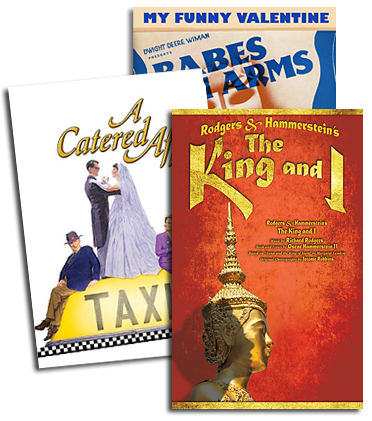 To learn which are Eden Espinosa’s 10 favourite Rodgers & Hammerstein songs, click here.